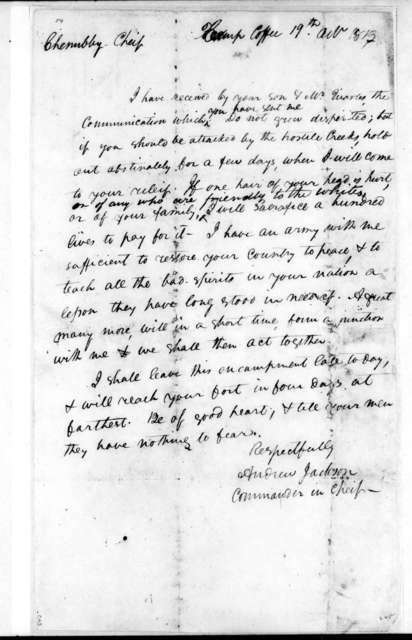 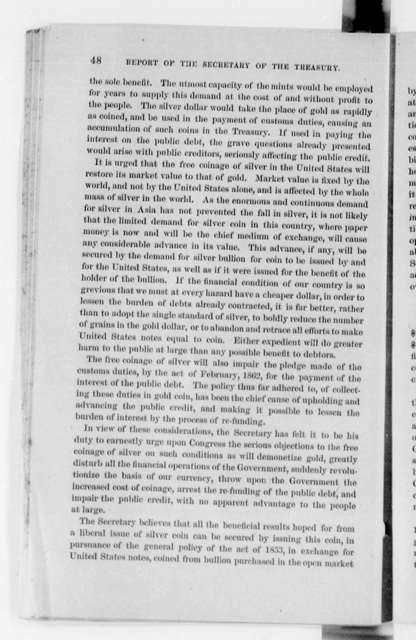 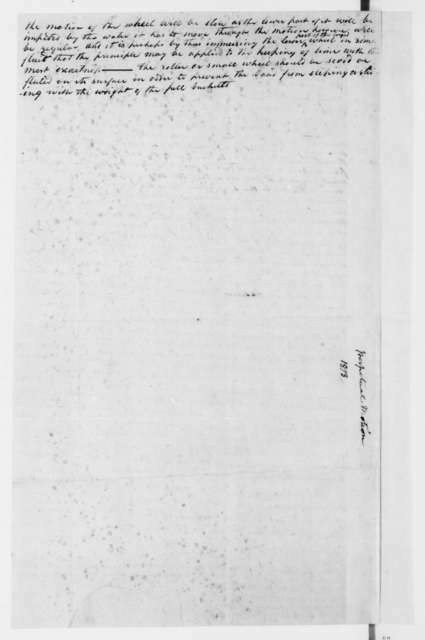 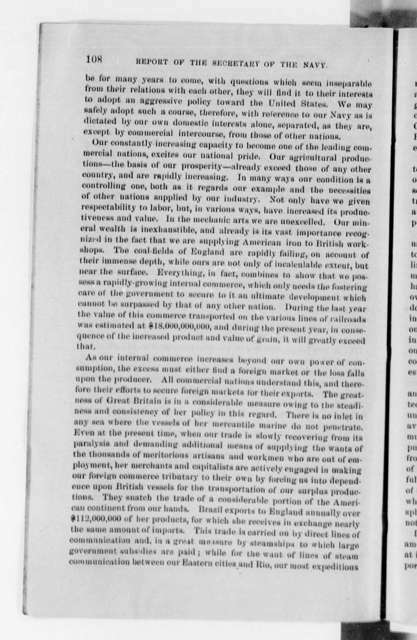 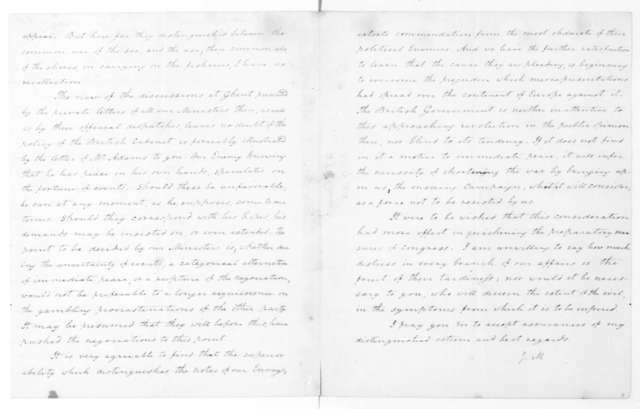 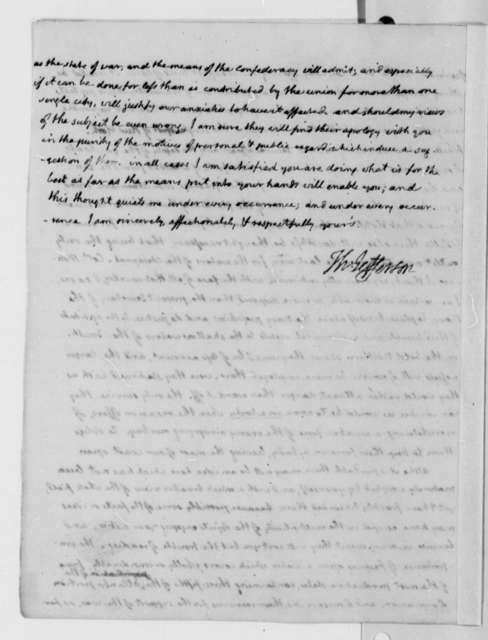 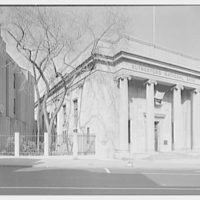 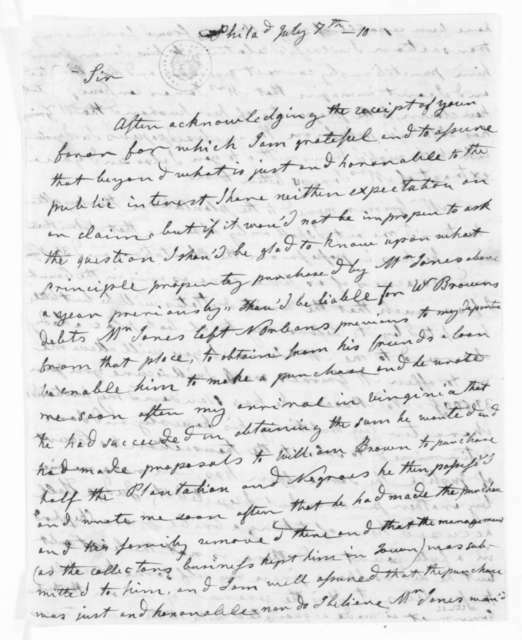 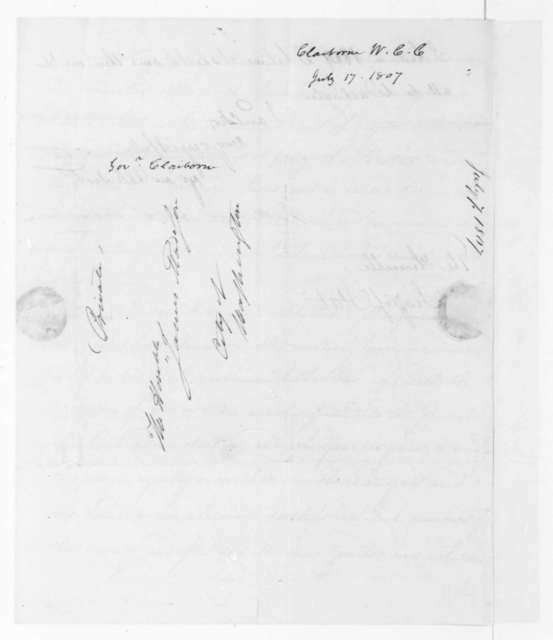 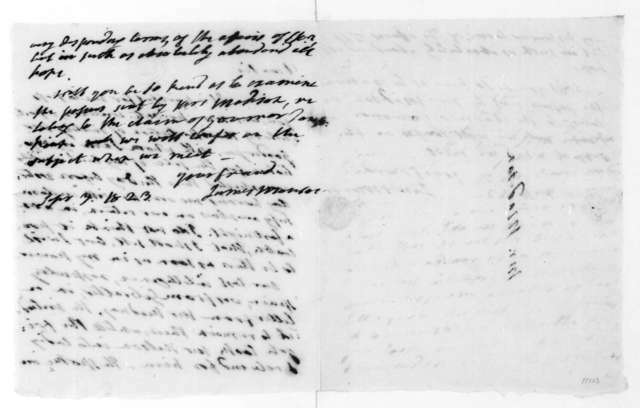 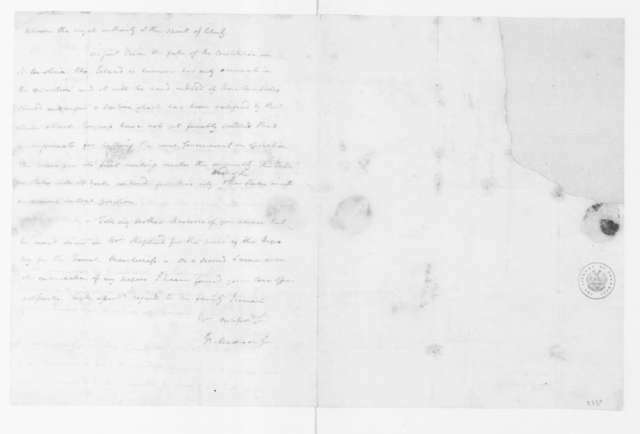 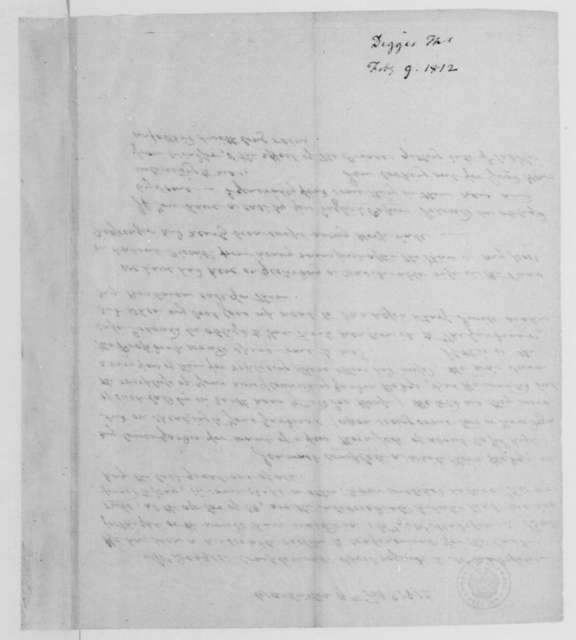 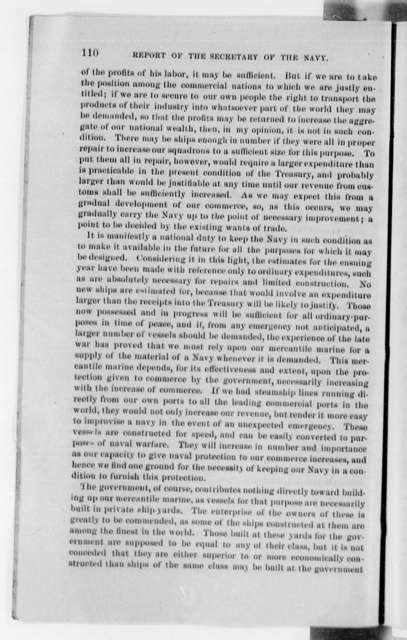 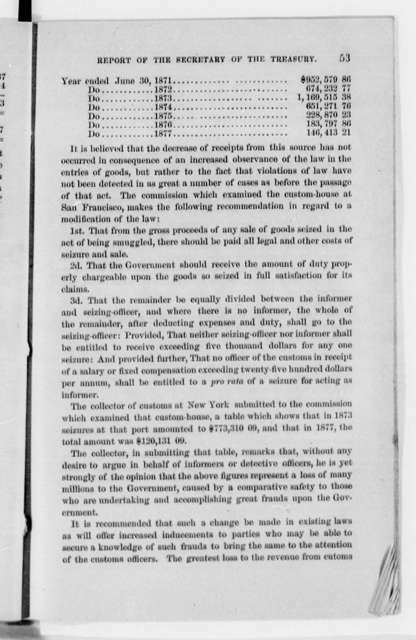 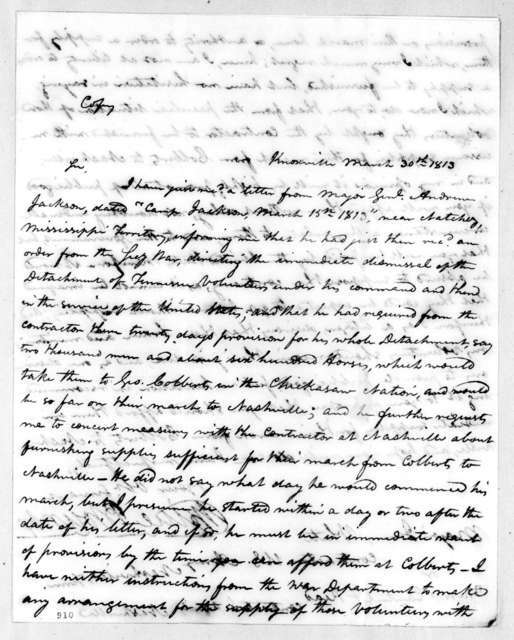 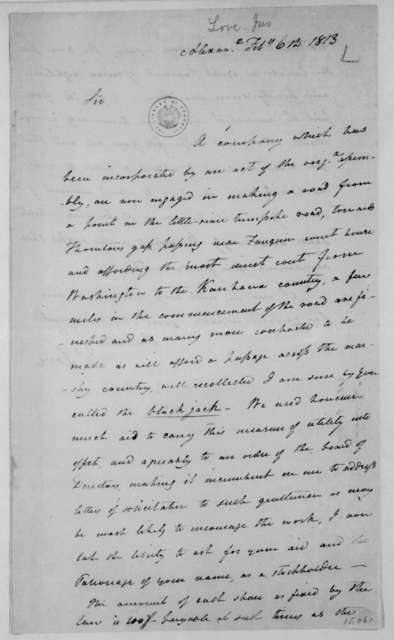 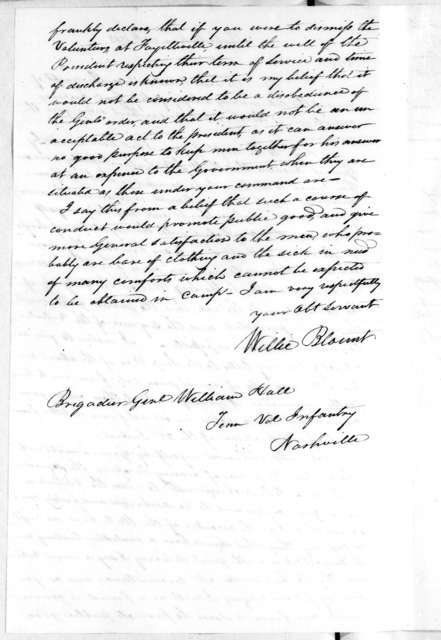 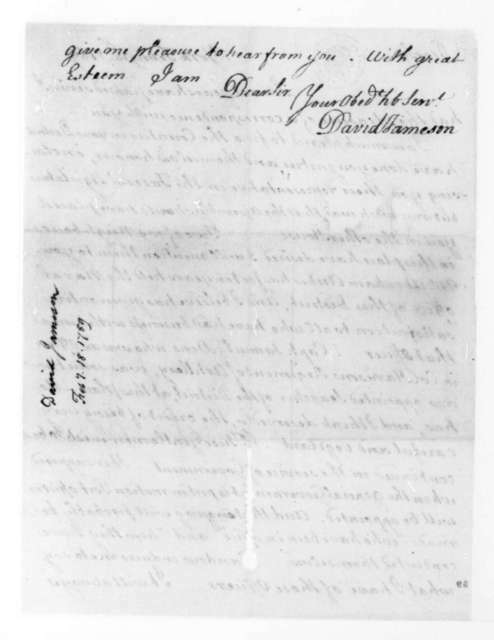 W. Rutherford to James Madison, August 29, 1813. 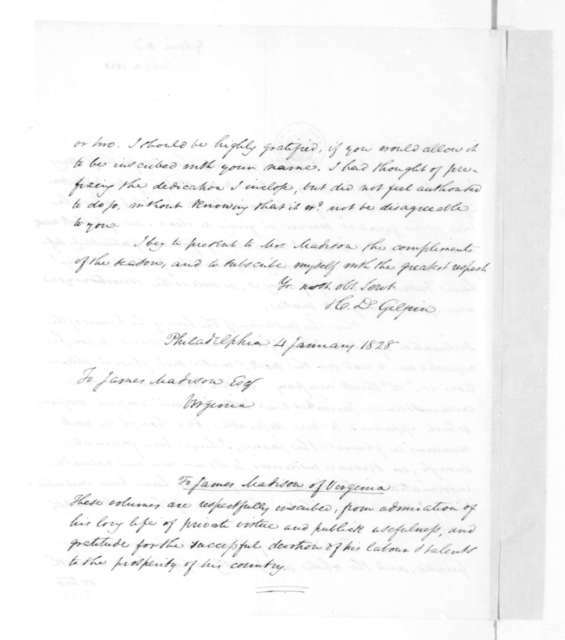 [A certificate for the electoral vote for Rutherford B. Hayes and William A. Wheeler for the State of Louisiana dated 1876]. 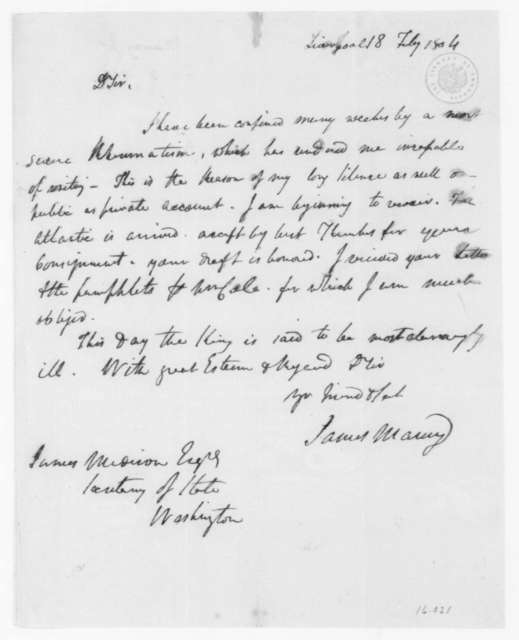 James Maury to James Madison, February 18, 1804. 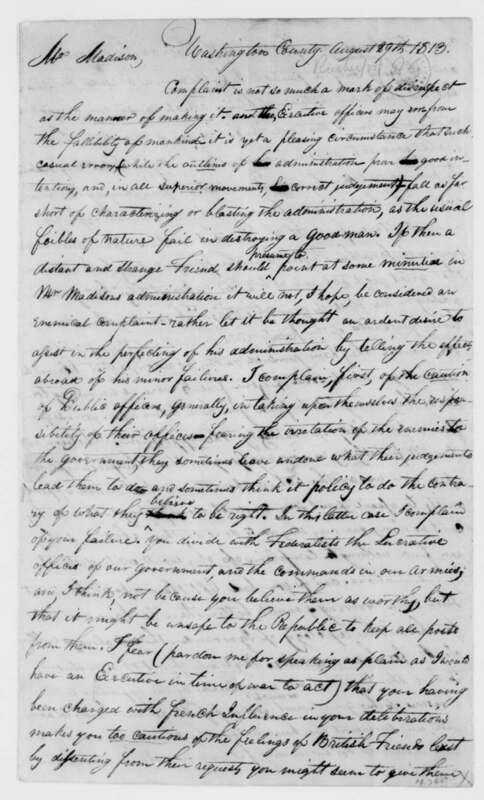 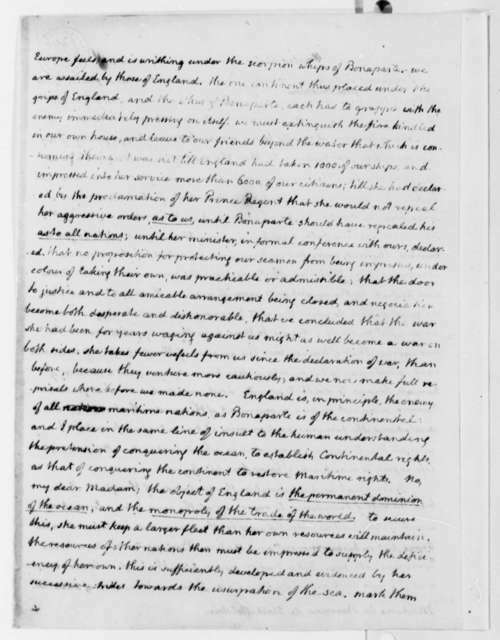 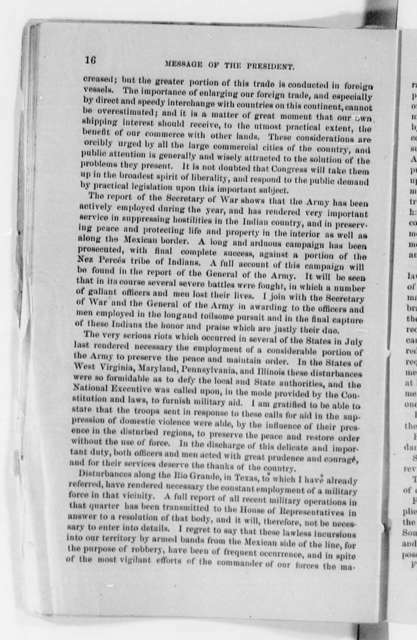 Thomas Digges to James Madison, February 9, 1812. 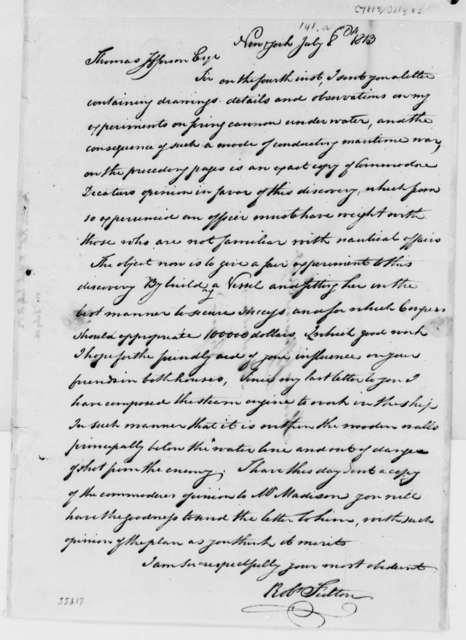 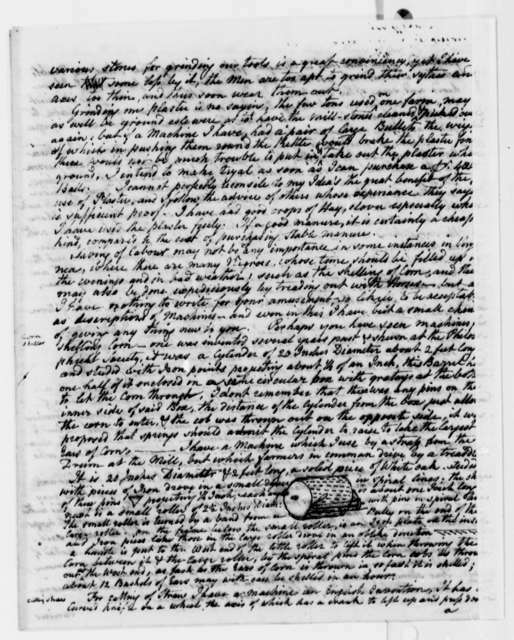 James Madison to James Madison Sr., August 18, 1788.